Teddy bear coats are dominating the streets, and who could be mad about about such a cute trend? 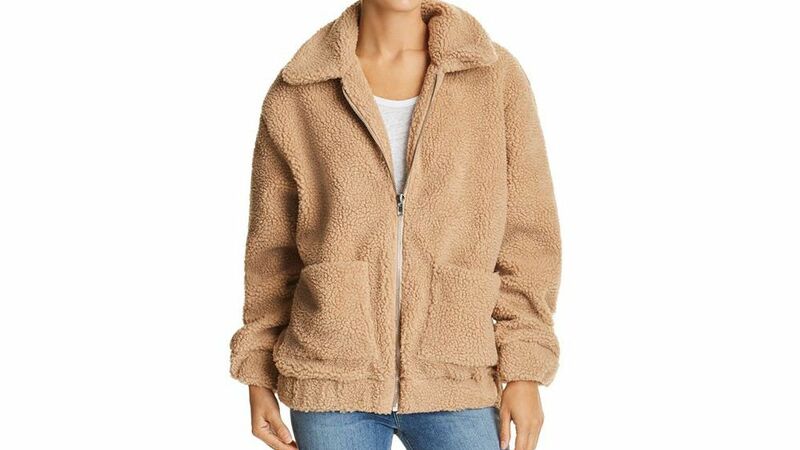 Teddy bear coats get their cute moniker from their resemblance to everyone’s favorite childhood stuffed animal, the teddy bear. Think of them as a way to carry that hygge feeling with you all winter long, with the added bonus of extra warmth. Erring on the extra plush side of the teddy bear coat spectrum, expect this jacket to be an extra comfortable option. 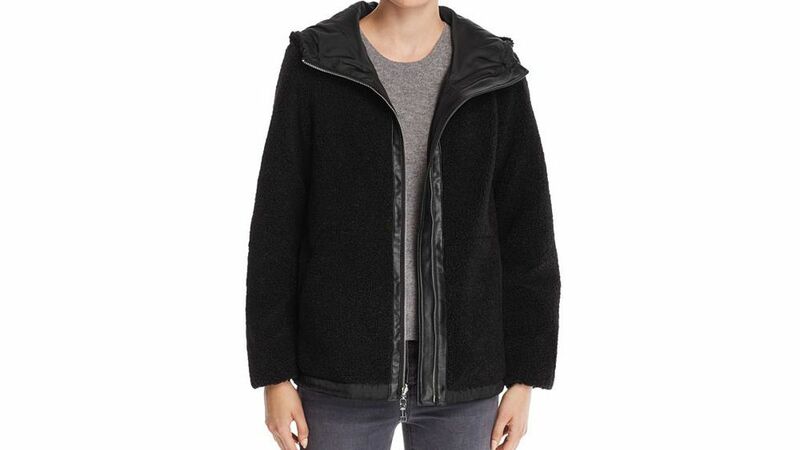 A front zipper allows you to close your jacket with ease, perfect for running errands on a blustery fall day. 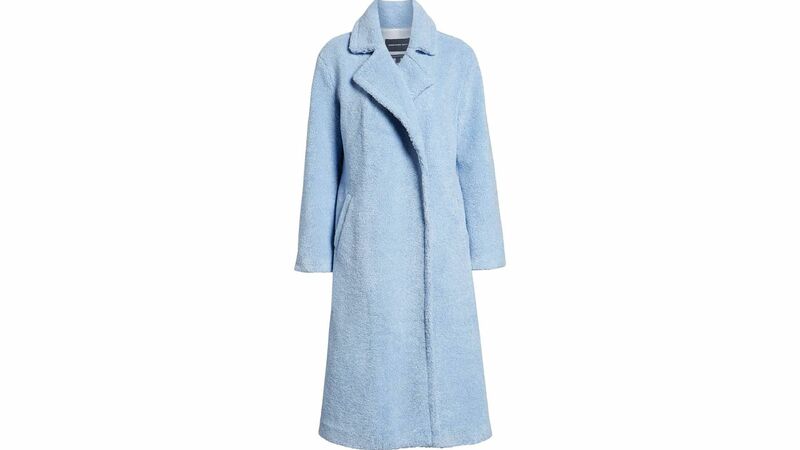 If you're looking to add a pop of color to your fall wardrobe, add this baby blue teddy bear coat to your cart. The pastel hue works nicely with other colors, but makes for a fun change from everyday neutrals. A plush collar adds extra style to this mocha teddy bear coat. Wrap up in this and emanate luxury—no one has to know that this rang up at under $50. 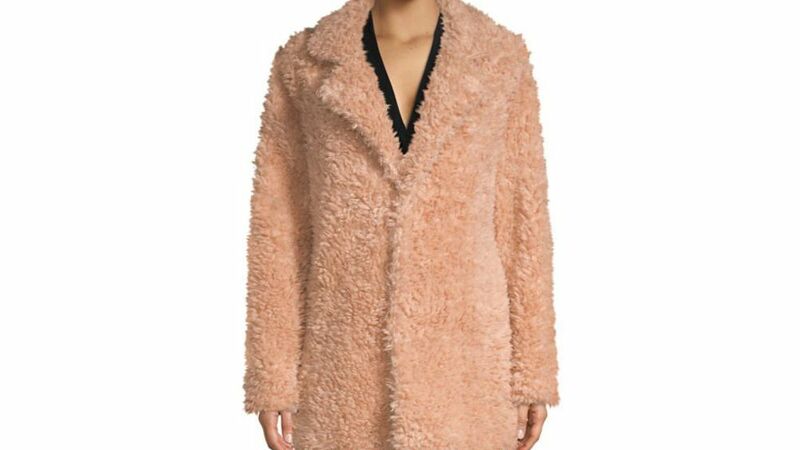 The only thing cozier than a teddy bear coat is a teddy bear coat with a hood. Bad hair day? Wish you could just snuggle up and not leave the couch? This one is for you. Highly recommended for trips to the movie theatre, staying warm on a long flight, or just roaming the city. 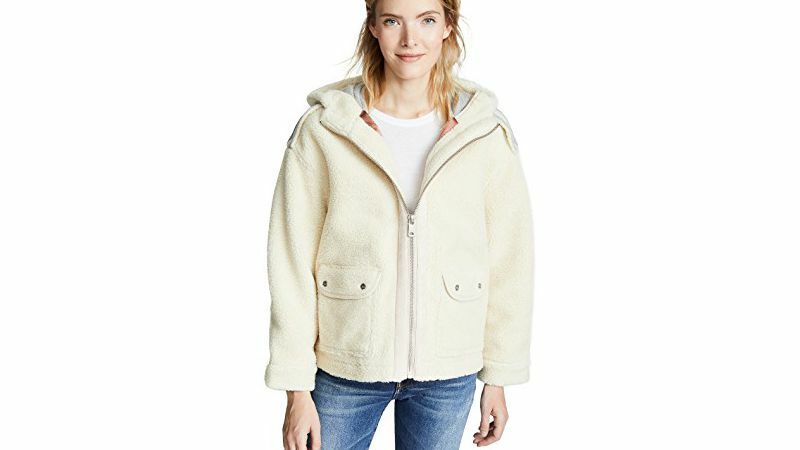 Flap hip pockets and an ivory hood set this sherpa coat apart from the rest, and mean you can easily dress it up or down. Pair it with dresses or pants all winter long. Stand out in a cool red coat that's anything but boring. Pop it over a white thermal and black skinny jeans for a coffee run, or a day spent wandering through the park. 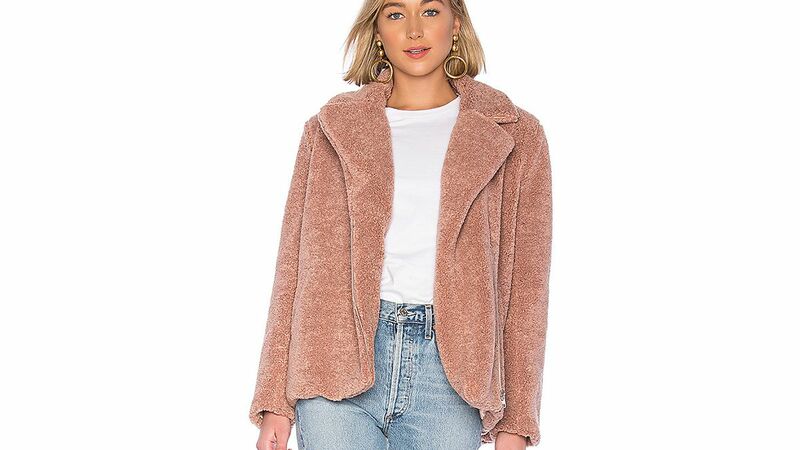 With oversized arms and pockets, this teddy bear jacket is perfect for topping off a slouchy, casual weekend outfit. The neutral hue ensures the coat will match your existing winter wardrobe, too. More formal occasions tend to call for darker colors, especially in winter. 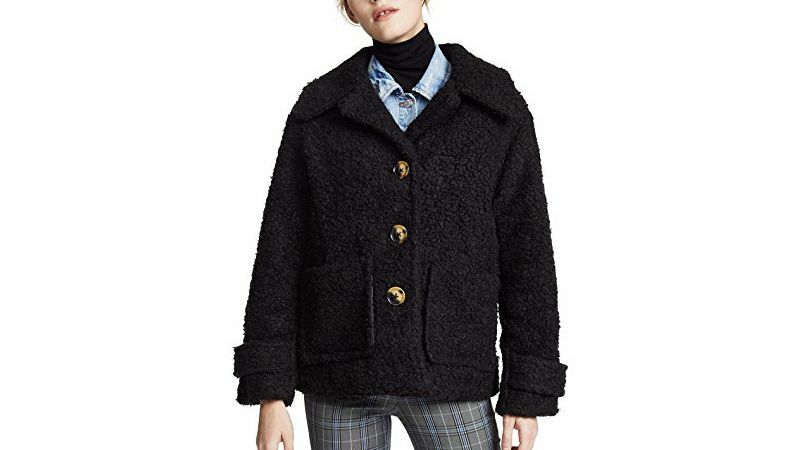 Meet those cocktail-party standards by arriving in this black teddy bear coat, or pair it with light wash jeans and moto boots on the weekends. 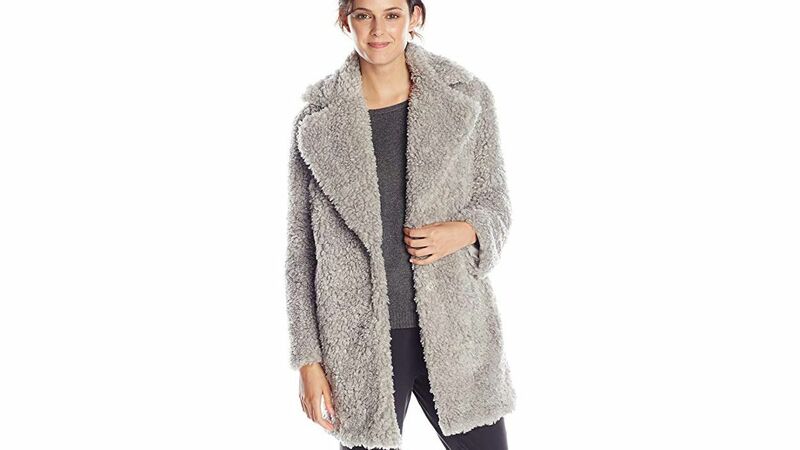 If you're looking to knock out two trends in one, pick up this heather gray teddy bear coat. Wear it and you'll be too busy fielding compliments to even notice the chilly temps. 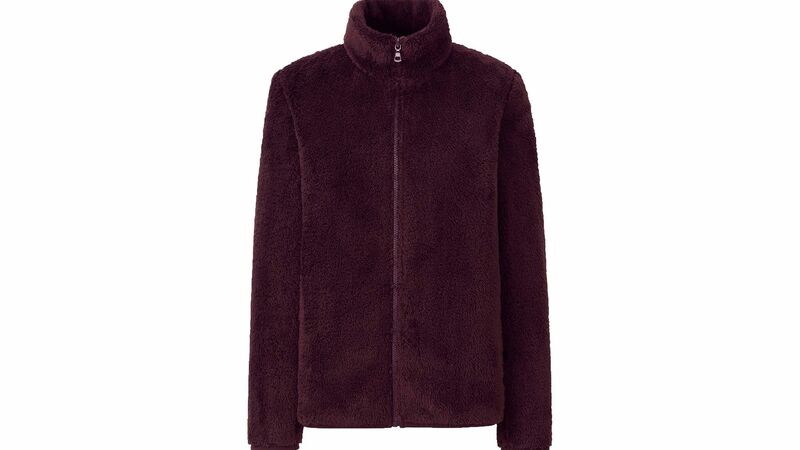 One of the most classic iterations of the teddy bear coat has a simple zipper and a fall-appropriate hue. 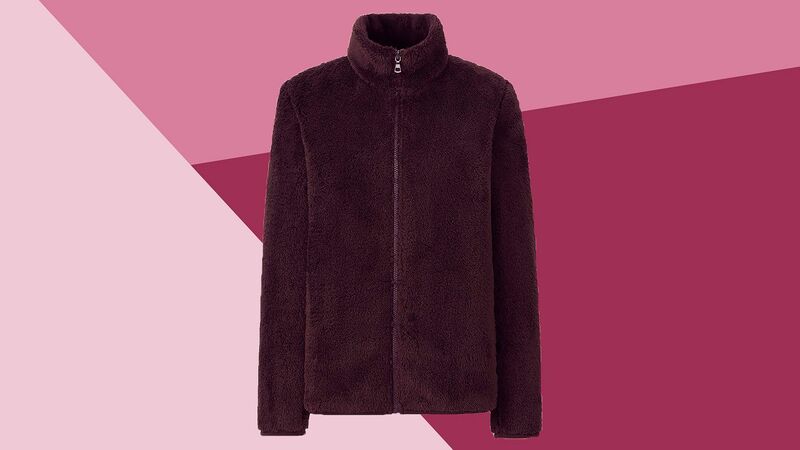 Uniqlo is known for the latest and greatest in heat technology, so you'll be as warm as possible when you have this on. Also available in 11 additional colors.